Our 2019 junior registration day is fast approaching and we are all excited for the upcoming season. After a successful 2018 in football and netball it will be great to see what the new year brings. Registration will take place in the home club warm up room at MARS stadium on February the 3rd from 11.00am to 2.00pm. Come along and meet your new coaches, catch up with other families and there will be uniform items available to purchase and some merchandise. 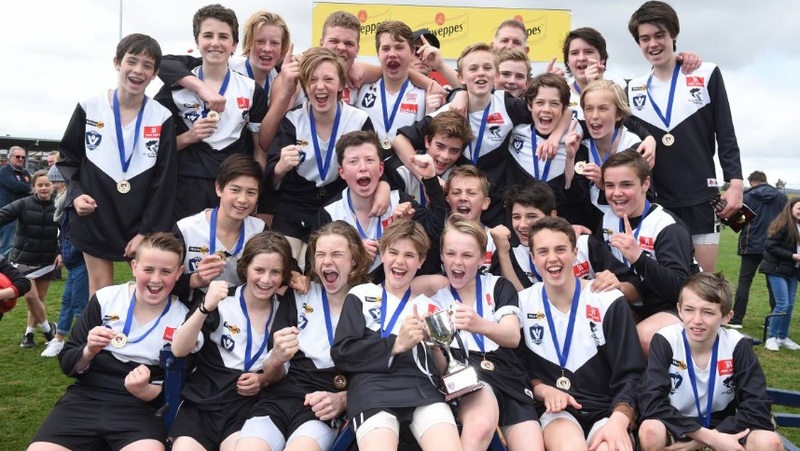 Junior Footballers (girls and boys) – $250 for a single player, $480 for two boys, $690 for three boys and $800 for four (players from the one family). Junior Netballers – $180 for a single player, $340 for two players, $500 for three players and $640 for four (players from the one family). Please remember that netballers are also required to pay their VNA (player insurance) when registering online with Netball Victoria.